At The Hameroff Law Firm, P.C. in Tucson, we know that some personal injury lawyers don’t take fractures and broken bones very seriously. We do. A badly broken bone can have a serious impact on your life for months, even years. Depending upon the bone that is broken, you can be left with long-term pain, limited mobility and permanent disability. To discuss your case in a free consultation with an experienced Tucson personal injury lawyer, please Contact us at info@hamerlaw.com. The key in these cases is good communication with your treating doctor about your injury and the accident. This is especially important in cases where the defendant (the person who caused the accident) claims that you suffered from a preexisting condition or underlying injury. 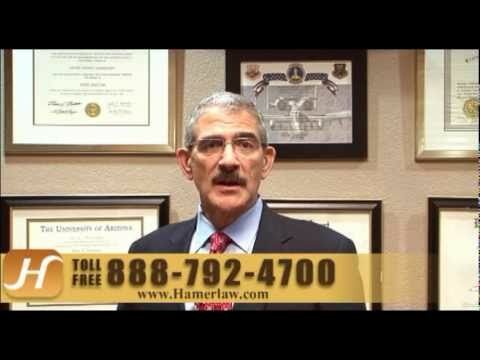 Call The Hameroff Law Firm, P.C. in Tucson at 520.792.4700 or 1.888.792.4700 today for a free consultation with an experienced Arizona attorney who takes broken bones and personal injury claims seriously. You also can email us info@hamerlaw.com now with any questions about how we handle fractures claims, or to schedule an appointment. Free Consultation · Talk to an Experienced Attorney.